SEKO Logistics has partnered with ShipStation to increase its e-commerce merchants’ ability to grow in new cross-border markets. The partnership enables merchants to connect to SEKO Logistics via ShipStation, giving them access to award-winning cross-border and international parcel solutions, helping them import, organise, process and ship their orders from any web browser. This creates reduced transit time and lower cost to international markets for faster expansion, reduce cart abandonment rates internationally with lower shipping costs, offering unified international tracking regardless of carrier. 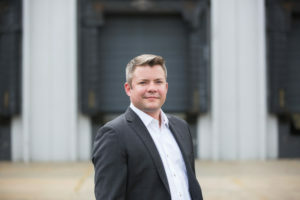 SEKO is excited to “be combining our respective strengths to open up new markets for dynamic and ambitious merchants, especially those exporting from our major markets in the United Kingdom, United States and Australia,” said SEKO Logistics vice president of marketing Brian Bourke.